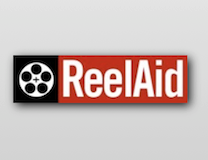 Educating Our Veterans by highlighting Excerpts of Excellence from www.ReelAid.org today will inspire the world to get involved with family causes, community action and charitable collaboratives because there’s a Spirit of Resiliency that breeds when others put helping others first. With ReelAid, we are able to embrace our call to action and discover why your LOVE OF SPORTS can lead us to a favorite charity where becoming an active volunteer, supporter and Community Champion is simple. 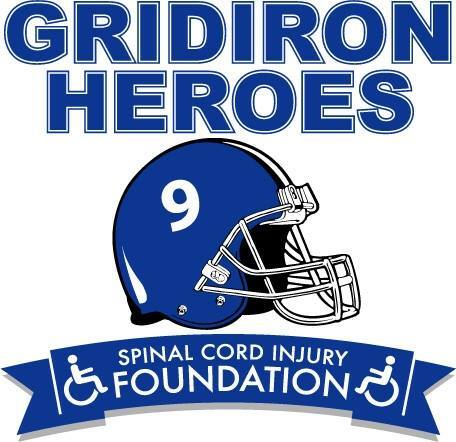 Discover Responsible Athletes Program and GridIronHeroes.org through ReelAid films and multimedia and salute Founder and President Andy Lauer for his compassion for such powerful causes. We are unique in what we do. 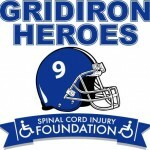 We know of no other nonprofit that provides the essential tool of media. Done right, a media outreach package is very expensive – there is no middle ground. And we do it right because it’s what we do in our professional lives. This is an example of what a recent project was able to do. The parents of Jorge Luis Del Valle, 6 years old and hearing impaired, lived in the rural town of Mitla, Oaxaca. Friends told them about The Tehuacan School for the Deaf and encouraged the Del Valles to take Jorge there. They refused, fearful of the unknown. They were presented with the bilingual video and realized the school would be a great asset to their son. So in this case the video wasn’t just for the nonprofit to raise money, it was also to educate their constituents. These days so much of communication is handled electronically. Yet face-to-face interaction remains highly effective, and treasured, as does being handed information in a tangible form. A video provides a concrete way to remember an event or organization, and to share that information with others. It creates a dynamic impact that shows effort and professionalism. Our videos educate, recruit, strategize, and motivate. Inertia dissipates; we awaken possibilities, spur interest and action.